People ask, when Portland Fashion Week Begins? When does Portland Fashion Week 2017 begin and where can I get tickets? 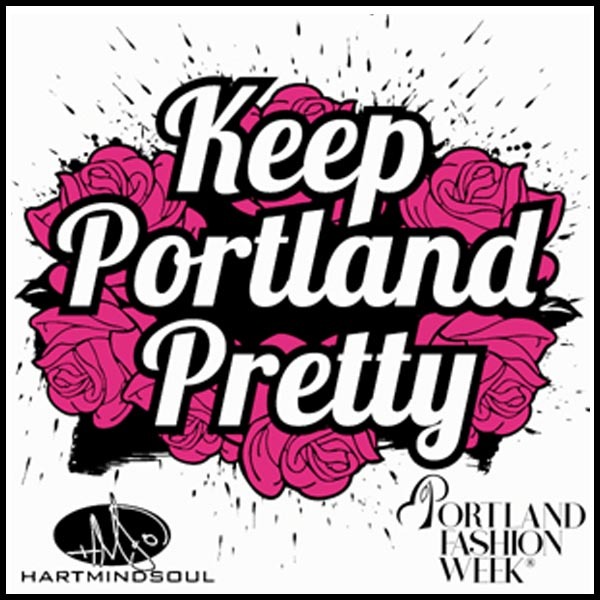 Keep Portland Pretty and click here for Portland Fashion Week 2017 updates and details! Discover the hottest, local Portland fashion designers, featured sponsor products and brands like Hart Mind Soul, as well as all the fun, pre-fashion show events and details, like model boot camps, after parties and special guests. No wonder Portland Fashion Week and the HMS nation continue to get national acclaim for taking Pacific Northwest fashion and style to the next higher level in Portland, Oregon. HMS nation Portland Fashion, Local Portland Fashion Designers, Portland fashion week 2017, Portland fashion week tickets, Portland fashion week times. Bookmark.